Internet is like a secured Bank vault that has a direct access from the street. Anyone can try his luck to break in. Having your site hacked is not fun. Despite using 3rd party security plug-ins, there are still a handful of potential security risks, when running a website, that we have no control over. You, the website owner, need to pay attention to these potential security risks, in order to keep your website safe. 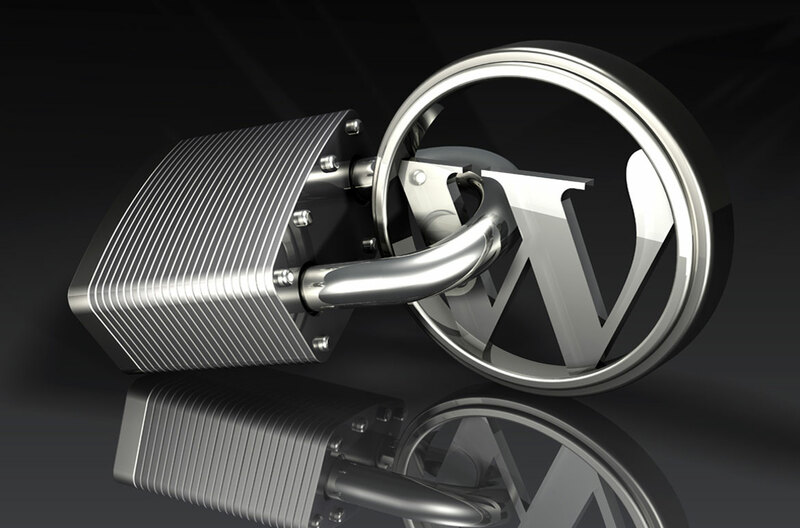 With that in mind, here are 10 things you can do to improve your WordPress security. When choosing a web hosting provider, try to avoid the cheapest you can find around. Not all web hosting companies are created equal and, in fact, week hosting related security account for a huge percentage of WordPress sites being hacked. Do your own research, and make sure you use a well-reputed agency with a consistent track-record for solid security measures. Around 10% of hacked WordPress websites are down to weak passwords. If your WordPress administrator password is anything like ‘xyz123’, ‘12345678’, or ‘password’, you need to change it to something secure as soon as possible. Always include at least 1 uppercase letter and 1 symbol in your password and make sure the password is at least 8 character long. If you tend to procrastinate, you can also use a password manager like Roboform to remember all your passwords for you. If you use this method, make sure your master password is long and strong. Few years ago, there was a round of brute-force attacks launched at WordPress websites across the web, consisting of repeated login attempts using the username ‘admin’, combined with a bunch of common passwords. If you use “admin” as your username, and your password isn’t strong enough, then your site is very vulnerable to a malicious attack. It’s strongly recommended that you change your username to something less obvious. To fix this, simply create a new administrator account for yourself using a different username, log in as that new user and delete the original “admin” account. If you have posts published by the “admin” account, you can assign all the existing posts to your new user account after deleting it. I can’t overemphasize the importance of making regular backups of your website. This is something that many people put off until it’s too late. Even with the best security measures at your disposal, you never know when something unexpected could happen that might leave your site open to an attack. If that happens you want to make sure all of your content is safely backed up, so that you can easily restore your site to its former glory. The WordPress Codex tells you exactly how to backup your site, and if that seems like too much hard work, you can use a plugin such as WordPress Backup to Dropbox to schedule regular automatic backups. As a general rule, it’s better to avoid using free themes, if possible, especially if they aren’t built by a reputable developer. The main reason for this is that free themes can often contain things like base64 encoding, which may be used to sneakily insert spam links into your site, or other malicious code that can cause all sorts of problems. If you really need to use a free theme, you should only use those developed by trusted theme companies, or those available on the official WordPress.org theme repository. The same logic applies to plugins. Only use plugins that are listed on WordPress.org, or built by a well-established developer. In addition to implementing all of the measures above, there are many plugins you can use to improve your site’s security. This may all sound pretty intimidating, especially if you’re a beginner. This article is not intended to scare anyone, it’s just important to discuss the topic of security regularly, as we want to make sure you stay one step ahead of the hackers! You don’t have to do everything on this list (although it certainly wouldn’t hurt). Even if you just remove the ‘admin’ username and start using stronger passwords, that will reduce the likelihood of being hacked.